Tap That Collection Released on WP7! 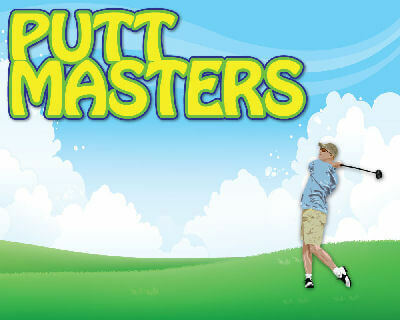 Tap That Collection has finally been released to the Windows Marketplace! 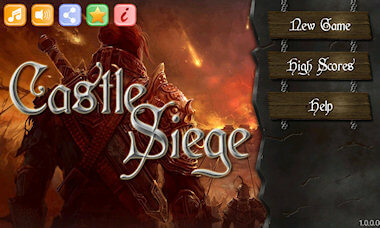 Check out the details on the dedicated page! 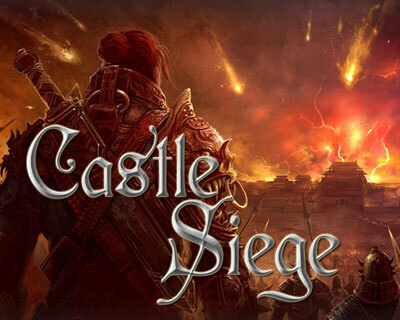 Castle Siege Beta – Register here! 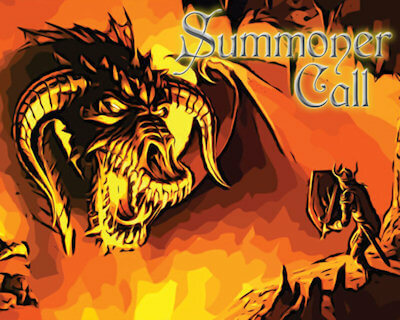 Summoner Call – Status of update 1.9 – Released!